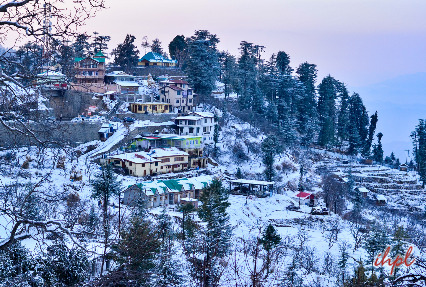 The state of Himachal Pradesh boasts of being home to a number of well-known hill stations. Himachal Tour of 6 nights and 7 days is going to offer you a chance to explore the beautiful hill stations of Manali, Kulu and Shimla. Along with this, during the tour you are also going to visit the famous tourist attractions of cities like Delhi and Shimla. 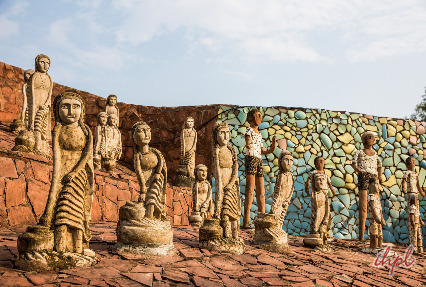 The itinerary is filled with some amazing adventure activities. 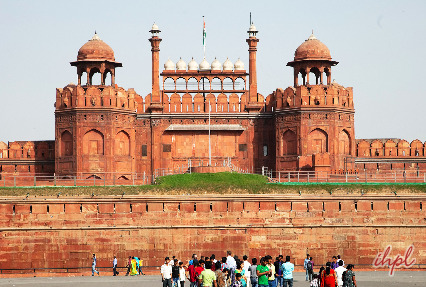 Guided tours to Delhi's attractions like Red Fort, Qutub Minar etc. After breakfast, get transported to the New Delhi railway station for boarding the train to Chandigarh. 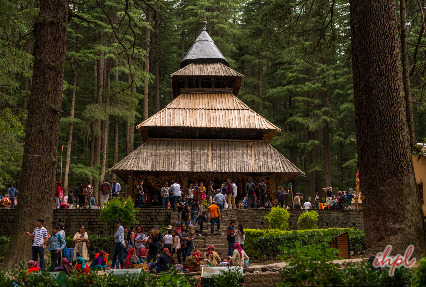 Once you arrive in Chandigarh, get an on road transfer to Manali. Manali, located at an altitude of 6726 feet is an extremely popular hill station, amidst the Beas River Valley in Himachal Pradesh. 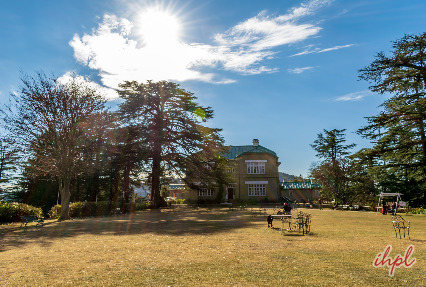 Once you reach Manali, check into the hotel. After journeying for the entire, day now it is time for a good night’s sleep. Overnight stay. Entire day 3 is going to be full of activity. After breakfast, you will go to Gulaba, Kothi Gorge, Marhi, Rohtang Pass (Subject to weather) and Solang Valley. Admire the scenic beauty around you. 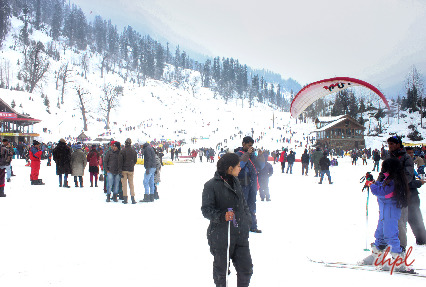 While at Rohtang Pass and Solang Valley, you can enjoy a number of adventure and fun activities like Igloo-making, Paragliding, Trekking, Skiing and more. Back to Manali for an overnight stay.